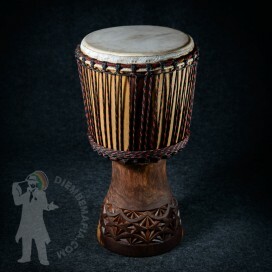 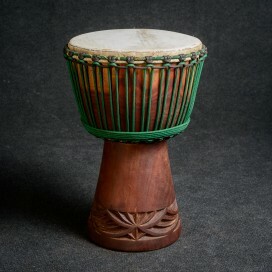 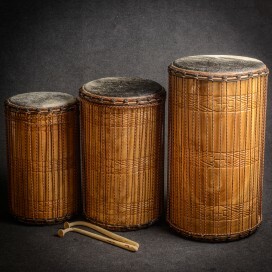 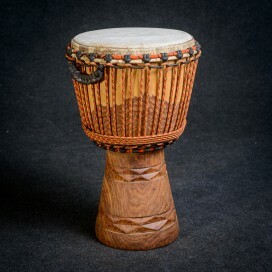 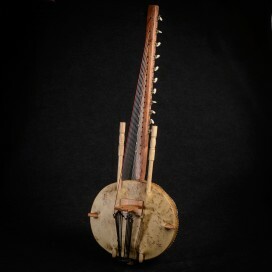 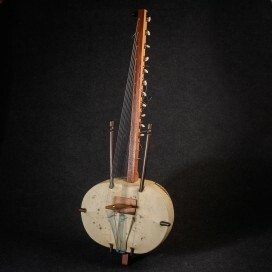 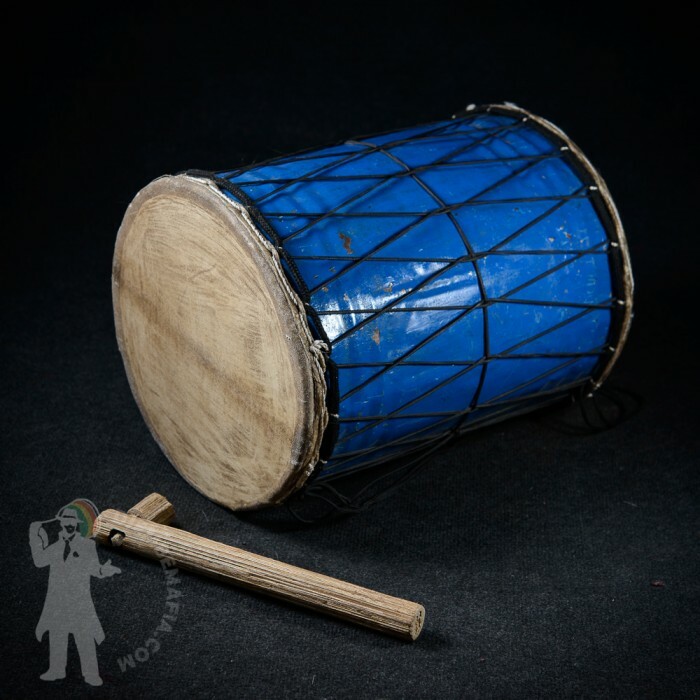 Claddical malian bass drum Konkoni in its most authentical form. 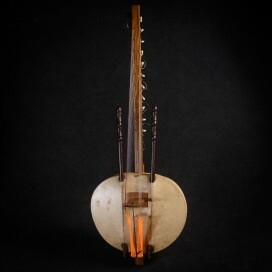 Made from metal plate. 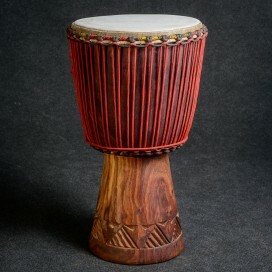 Skinned only with used djembe goat skin. 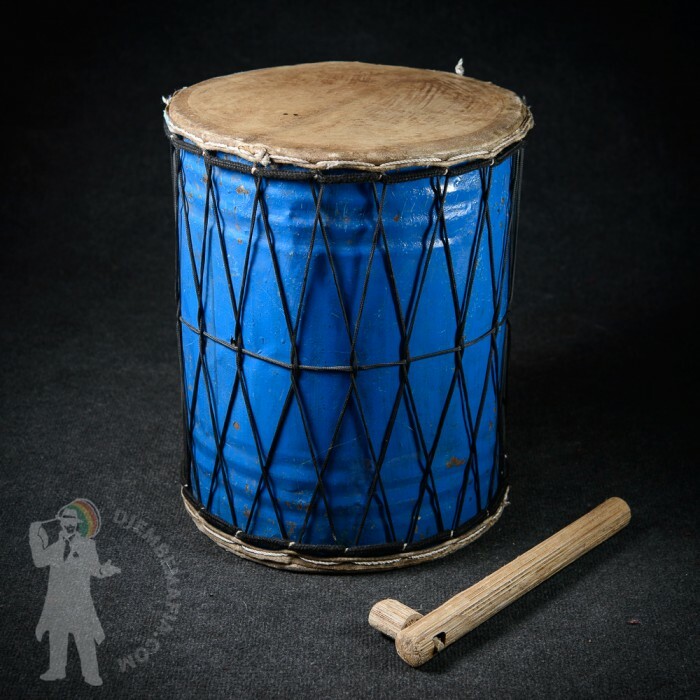 Combination of metal and used goat skin provides this professional bass drum with unique and most desirable sound. 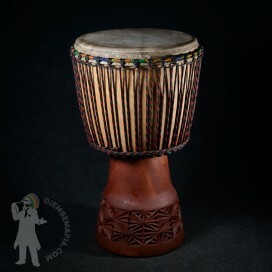 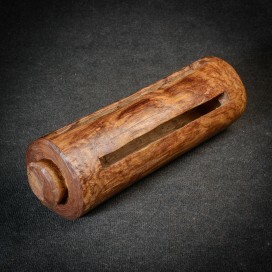 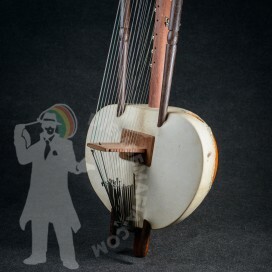 Must have for malian rhtyhm and music lover. 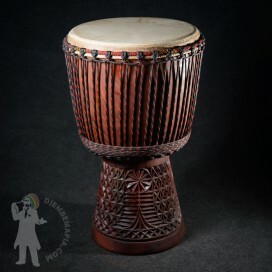 Don´t miss that oportunity!